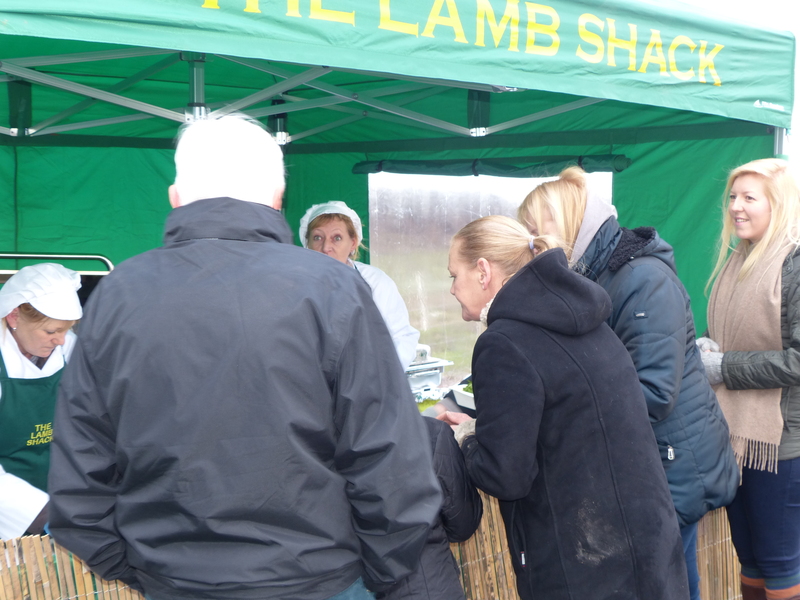 WOW YOUR FRIENDS WITH A DELICIOUS SPIT ROAST LAMB. 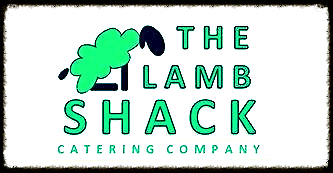 Family run business, based in Essex, providing organic, British-reared lamb, slowly roasted over a period of hours to perfection. 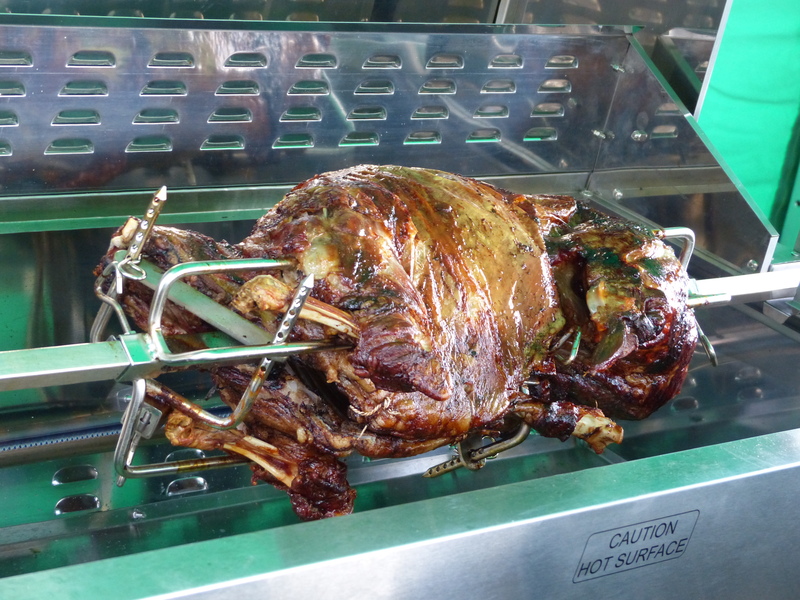 We operate our own roasting machines, supplying both fuel and meats together with experienced staff to carve and serve. We can also hire our roasting machine and everything else you need for your party. 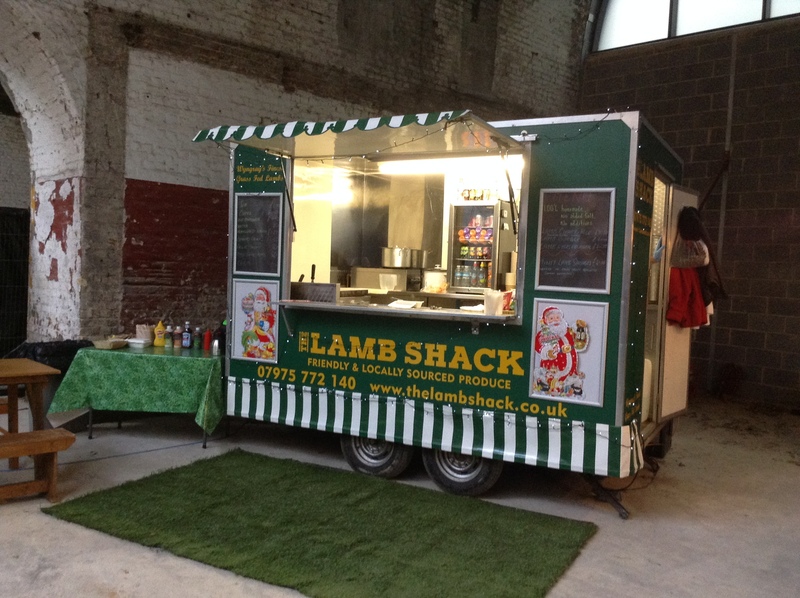 Essex based party caterers that can cater for the small party to a large event with our own catering trailer. Please contact us for more information and prices/packages.